Need emergency tow truck service in Erie, PA? Presque Isle Towing is a reputable company that specializes in providing a wide spectrum of car towing services throughout Erie County. Our towing services are fully insured and include 24 hour towing in Erie PA, roadside assistance, specialty car hauling, motorcycle towing, flat tire change, lockouts, jump starts, flatbed towing and much more. 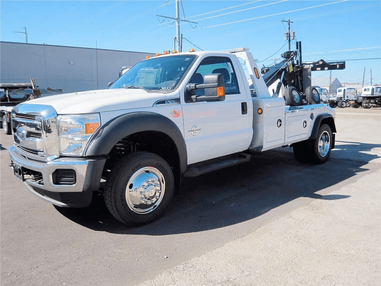 Our tow trucks are fitted with advanced technology and equipment, and are driven with experienced drivers able to respond to any towing situation, giving you professional roadside assistance in Erie, PA to get you going again. Whether your car is involved in an accident, bogged in vicious mud, unsuitable for certain roads or is in an inappropriate condition, we are available to offer you professional roadside assistance to your final destination. Light smash, accident towing or heavy machinery transport, we are on hand. Need heavy duty tow truck service from an Erie tow truck company that meets all the stringent quality as well as WHS certifications? Presque Isle Towing is the company to trust. We offer the best tow truck services at affordable towing costs. Whether a breakdown, accident, emergencies, or getting rid of the car scrap in your driveway, we offer superior services with a difference. 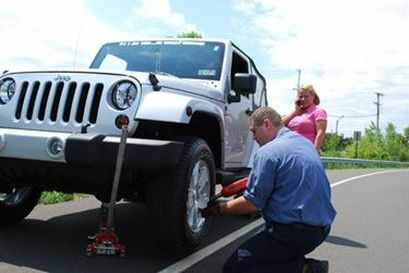 As one of the TOP towing companies in Erie, PA, Presque Isle Towing proudly provides reliable emergency roadside assistance (24 hour) that can handle any emergency occurring at the most inconvenient time. 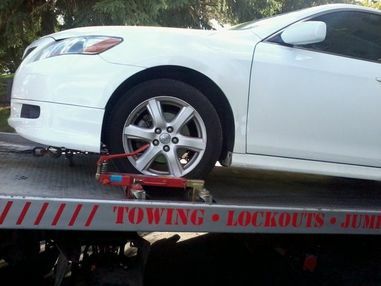 As a fully bonded and insured emergency towing service provider, we are available 24 hours every day and night. Need a tow? Count on our highly trained operators and drivers for a complete towing experience. Need a special car moved from one place to another in the greater Pennsylvania area? Let the professionals from the best tow truck company in Erie, PA haul your classic or exotic car with the care and protection it deserves. With a focus on utmost care and safety, Presque Isle Towing will offer you efficient and convenient service with a bespoke touch for a worry-free experience. 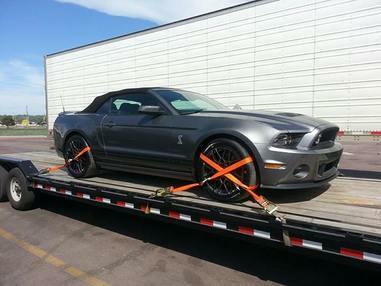 Have a prized automobile to tow? Call in the best! It always happens at the most unexpected time and place. So, what to do? We at Presque Isle Towing have the expertise and equipment to get the job done right in no time. Our highly trained drivers and mechanical engineers are standing by ready to get you back on your way. If you need it moved, we have the latest machinery to do that too. We are only a phone call away. 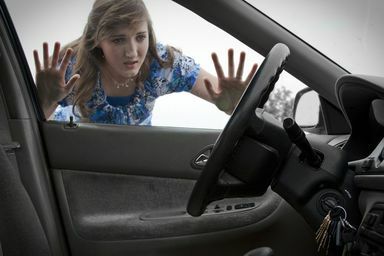 Presque Isle Towing offers excellent emergency locksmith service for your automobile needs. We don’t hold up your day when you get locked out of your vehicle. With our 24 hour dispatch service, we guarantee you fast and no hassle lockout service at affordable rates. When it comes to flatbed towing services with a premier tow truck company in Erie, PA, no one does it better and safely than Presque Isle Towing. 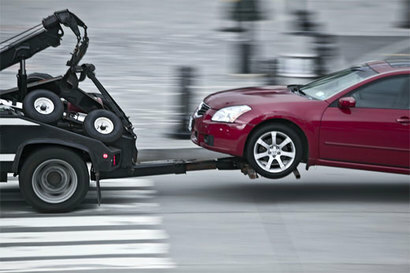 While there are several ways of towing a vehicle, flatbed towing is certainly the safest and most efficient. The experience is even more amazing when you rely on experts like us for your flatbed towing in Erie, PA.
With our comprehensive roadside assistance that includes a 24 hour emergency jump start service, we deliver cheap, prompt and professional services to get you moving. 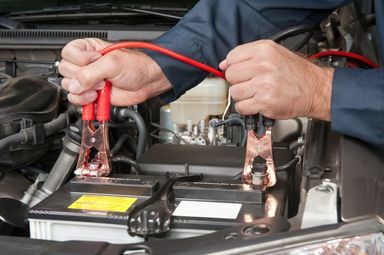 The next time you find yourself in need of a quick jump start, or any other emergency roadside assistance (24 hour), give us a call. 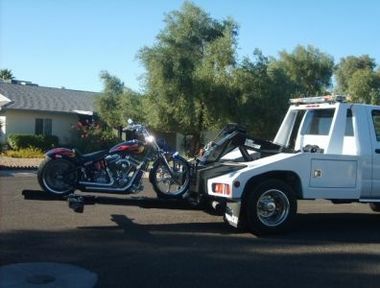 We at Presque Isle Towing provide specialized motorcycle towing at very affordable rates. We skillfully handle all kinds of bikes, scooters or custom choppers. Looking for ​24 hour emergency towing Erie, PA at cheap towing costs? Go no further! Contact us now on 814-240-0449 or click here.